Street art is not for eternity and for the museum but reacts to the now-ness of the given moment and a given constellation in the urban life of a specific city. Street art has mostly a poetic-political import. If we concede that street art advances our aesthetic sensibility, then we can argue that street art allows either the possibility of appreciation as art proper or that it transforms art into everyday life in the context of the modern big city. 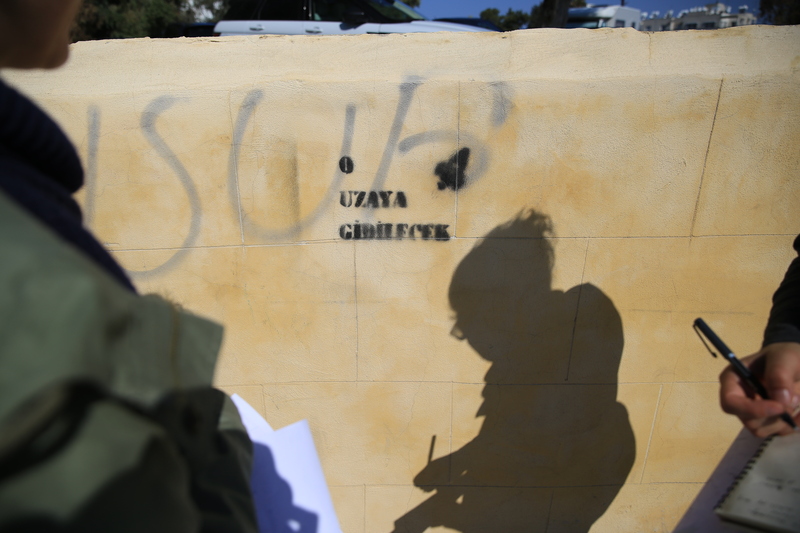 Curious as ever to explore our urban surroundings and the messages they may give us in return, Urban Gorillas, undertook a research initiative to explore the street art present in the old walled city of Nicosia. Into Street Art involved documenting and mapping the selected areas, analysing the messages put forward, and the issues raised by each community, as well as the graphic and artistic styles expressed. 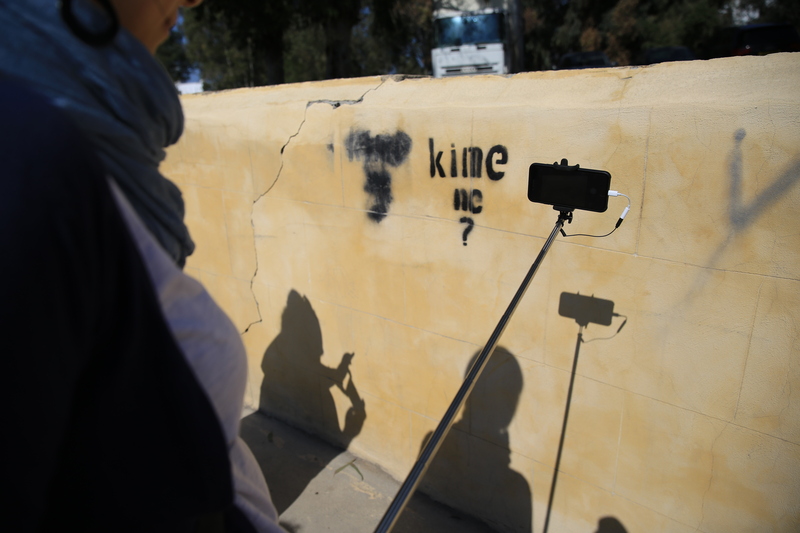 Conducting the study in both the northern and southern parts of Nicosia, we visually documented street art, capturing a moment in the urban space of the city through the perspective of its wall art. Our strolling observation took us through the winding streets and back alleys of the city, tracing lines through and along the buffer zone. 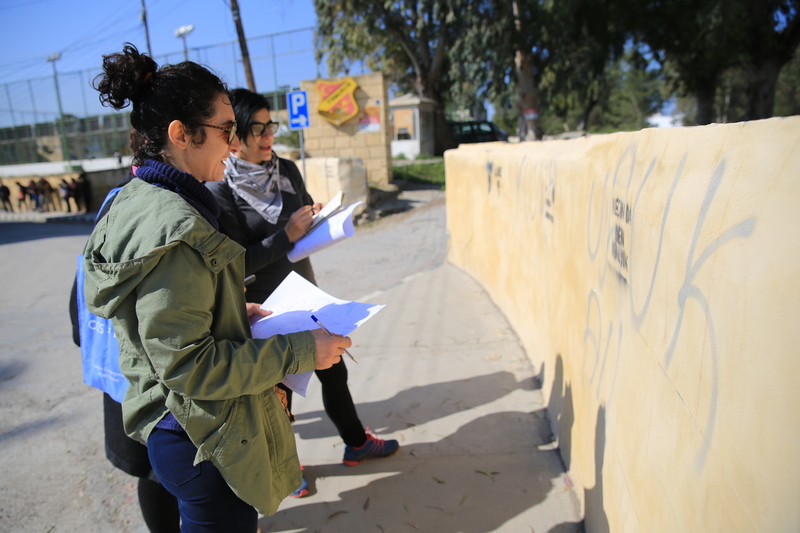 Through experiencing walled Nicosia’s street art, we found that the issues raised by the Greek Cypriot and the Turkish Cypriot communities differed, and were related to specific social, and political concerns and current affairs. 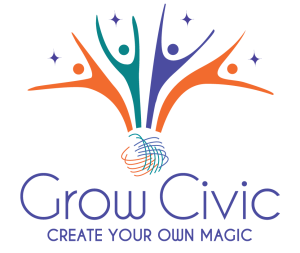 Exploring these public spaces in our divided city we observed independent voices claiming free space to express themselves, in an attempt to be heard amid the mainstream flow of society. 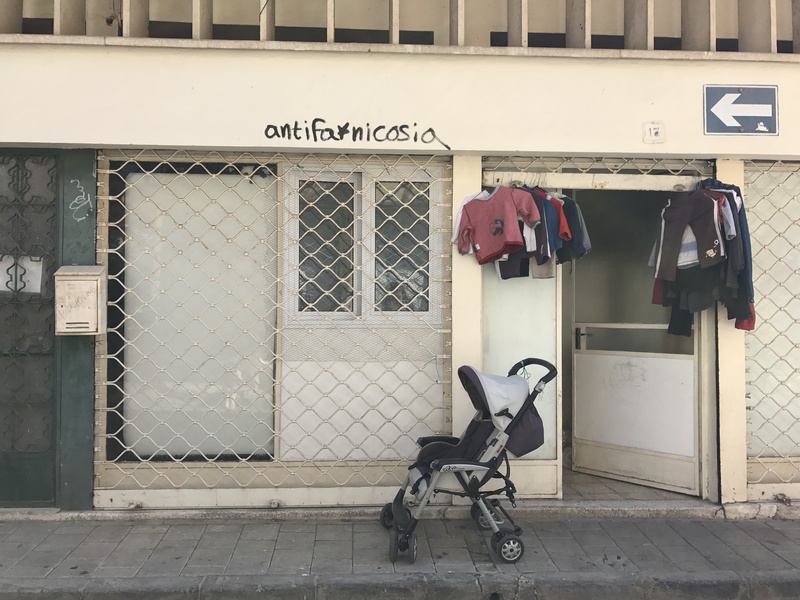 We could see how urban space becomes the platform where young groups and independent voices operate in a confrontational manner in the face of political, social and environmental concerns. 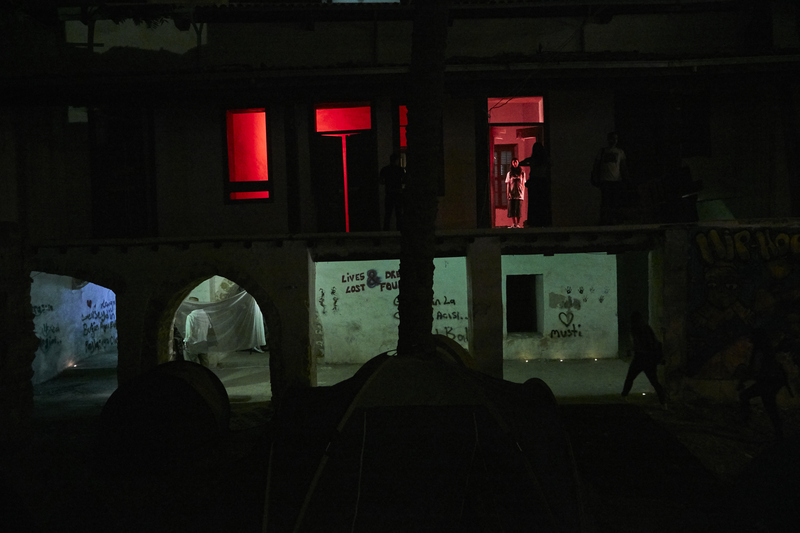 The research, having the island’s urban space as a focal point was in Garibaldi, an online journal, published by The Independent project of the MAXXI Museum in Rome. 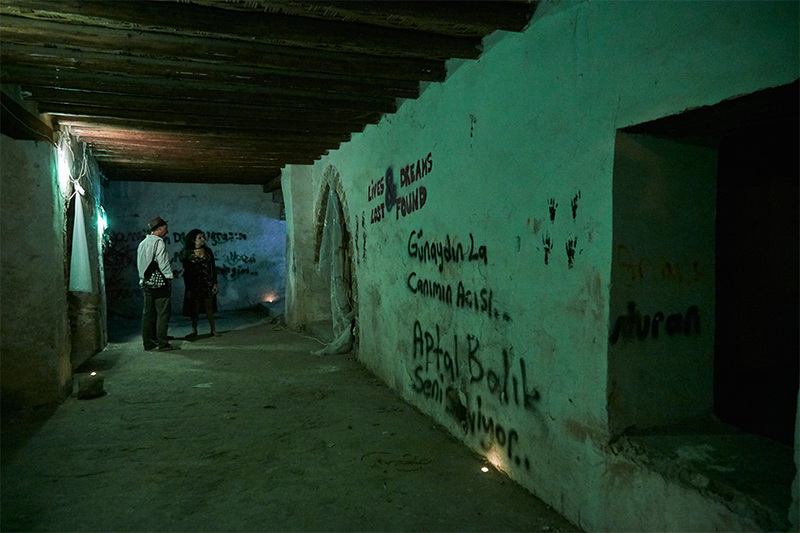 Focusing on the notion of the island, Urban Gorillas co-curated this edition that featured a visual essay deriving from this street art research and a text on connection and segregation. More info here. Into Street Art has also been captured visually on the Urban Gorillas interactive map that is freely accessible online. The viewer can explore the city virtually, following the route; the points pinned along show photos of the artwork we captured in our research. As the street art fabric is constantly changing, and our research was a snapshot at a point in time, this online map invites and enables the public to pin their own photos of street art in the city, thus making it a participatory and interactive process between the public, the city and us. 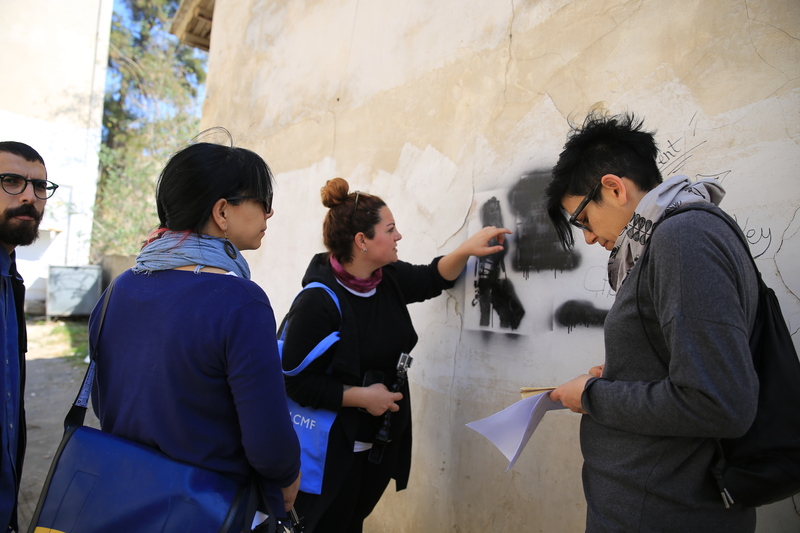 The Into Street Art Report publicly shares the research and data analysis process, the team’s aims, and the actions and results achieved. 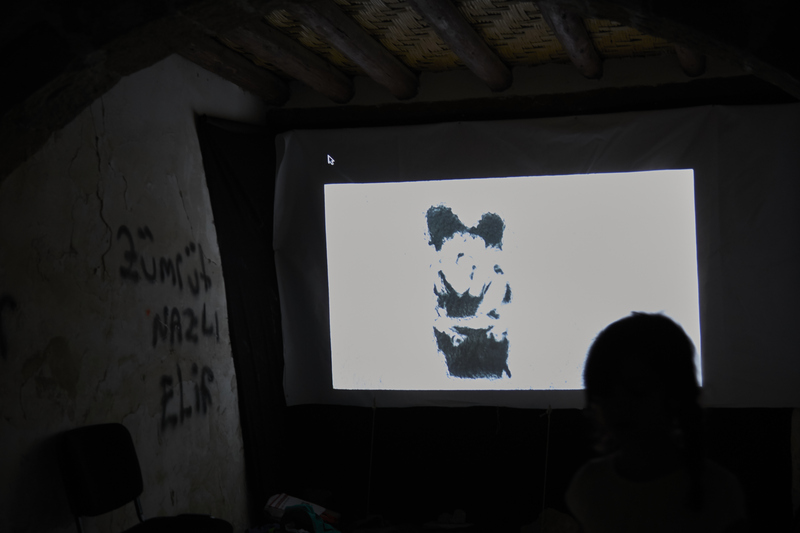 Some of the images documented are presented here along with video interviews of street artists from the two communities, as well as our visual essay published in Garibaldi. Watch the video we produced as part of this project here. And watch the short teaser version here. 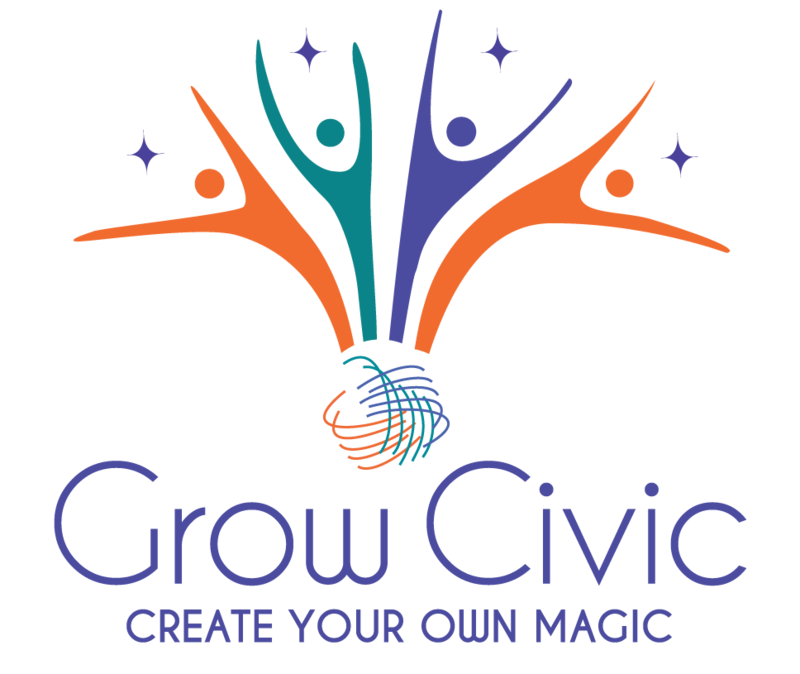 This action has been prepared under the Grow Civic Programme financed by the European Union. The contents of this research are the sole responsibility of Urban Gorillas and can in no way be taken to reflect the views of the European Union.